The album takes its name from a phrase used repeatedly in the 1970 post-apocalyptic film The Bed Sitting Room. 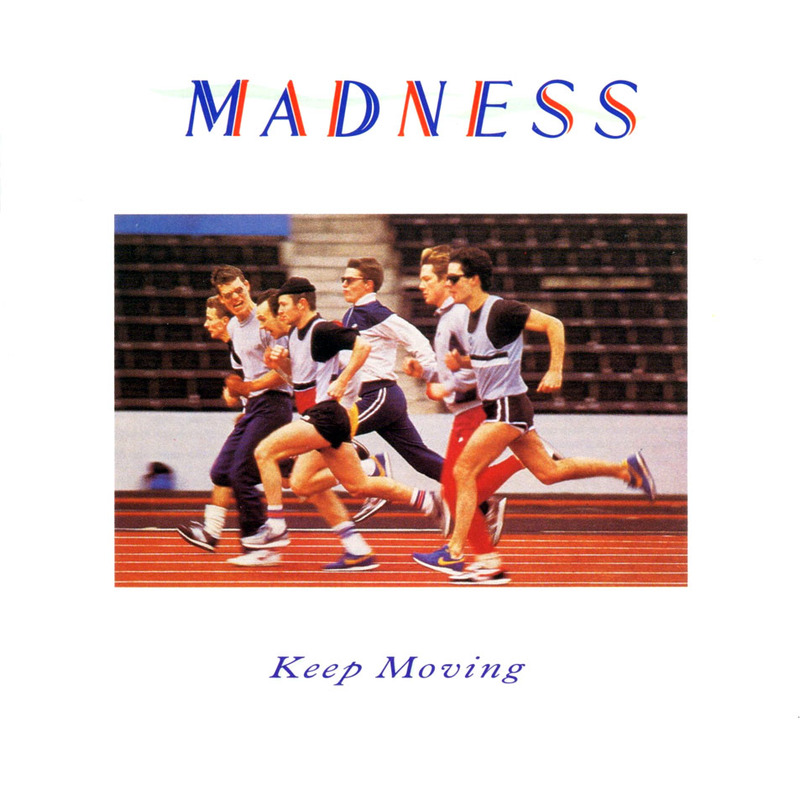 Keep Moving is the fifth album by the British ska band Madness from 1984. It was the last Madness album prior to their 1999 comeback album Wonderful to feature Mike Barson. 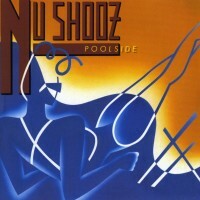 The US/Canadian pressing had a different running order and included the singles “Wings of a Dove” and “The Sun and the Rain”, neither of which were on the standard UK version. However, a picture disc version using the US/Canadian track listing was issued in the UK.